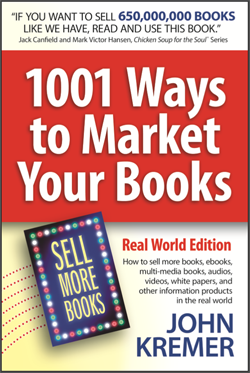 Book Marketing Success Stories: Are Self-Published Books Really Good? Self-published books once carried a stigma of being not the best books. But that has changed as more books like Wool, The Martian, and 50 Shades of Grey have become bestsellers and been made into movies. Self-published books now rule! Self-published books average better ratings than traditionally published books on Amazon. 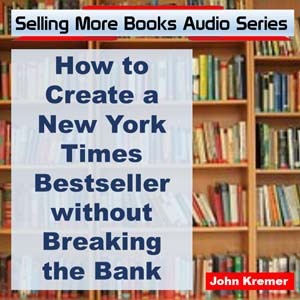 On average, self-published books also sell better than traditional books on Amazon. 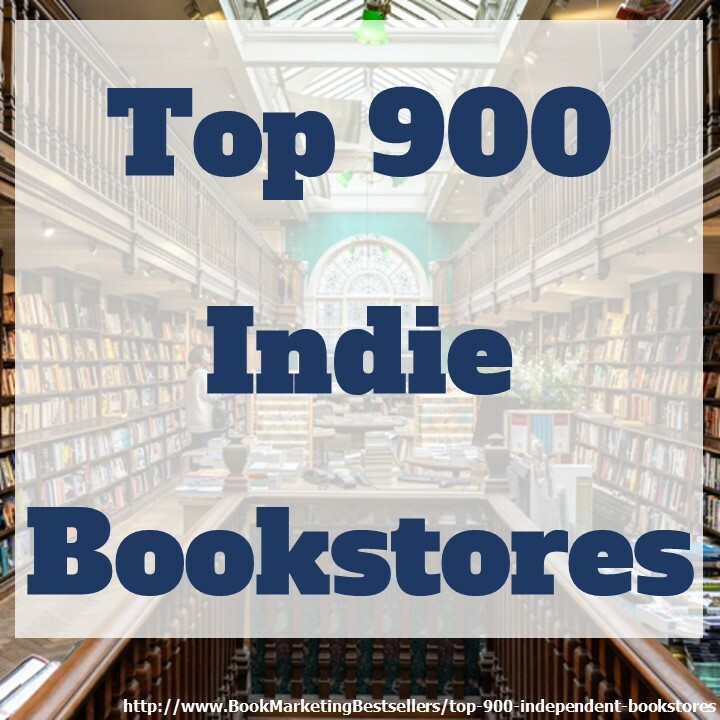 Self-published books average better ratings than traditionally published books on Amazon. HI John, Maybe I am just being old-fashioned and nostalgic for your newsletter of days gone by that gave up to date media contacts. 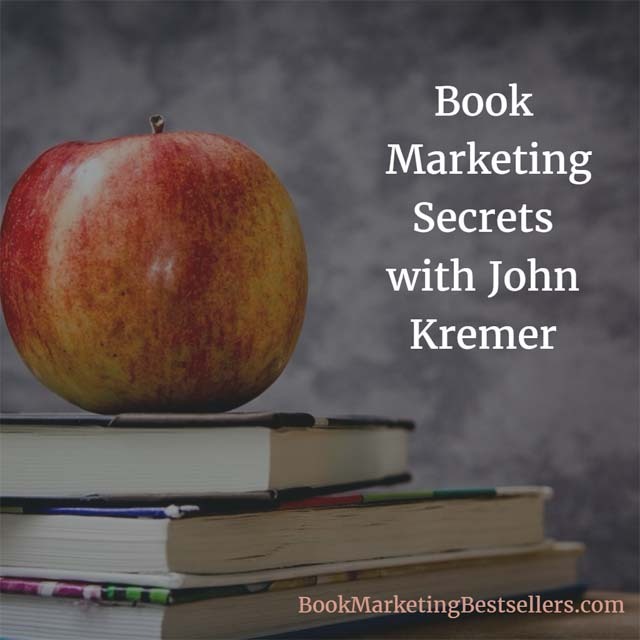 I always looked forward to that information and credit those leads with much of the success that I had with my book marketing. Back in your Iowa days, I think! Yes, I liked that as well, but it was a lot of work. Back then I had assistance. Now I’m by myself. And, quite honestly, people aren’t willing to pay for that kind of information the way they used to. Everything’s the Internet these days. Media publicity is an afterthought for most authors. Alas.